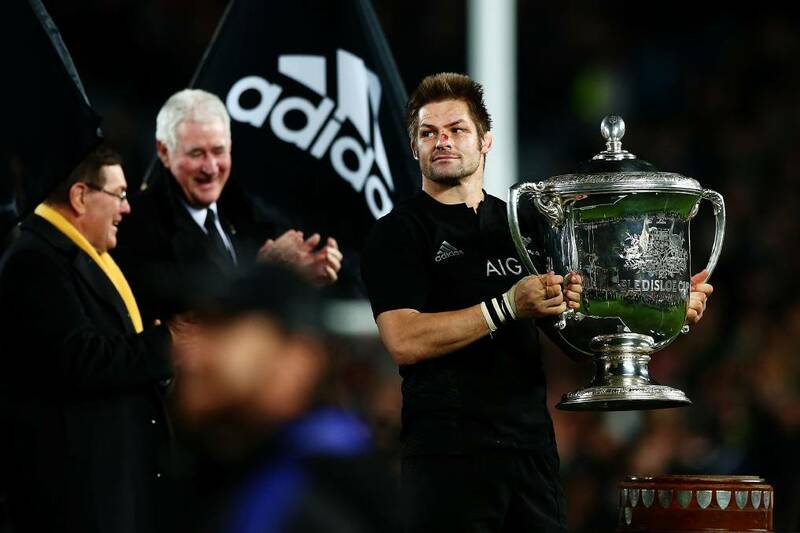 Congratulations to New Zealand’s All Blacks, Rugby world champs again! The AB’s beat an ornery Aussie team in the finals last week and added to their legend. Kiwi commentator Bruce Cotterill nicely summarizes the learning points for leaders at all levels. The fundamentals are eternal, no? These are easy to say, and almost impossible to sustain. Why, you ask? Because we humans are sly, lazy, dishonest, imperfect creatures. (At least this one is.) At best, we partially succeed. My guess is the All Black’s post championship reflections included a sober assessment of what went wrong, and what they can improve upon. So it goes. St. Jerome kept a human skull on his desk to remind him or his mortality and imperfection. Occasionally though, for a team or organization, the center comes together and holds.